How do you make ‘Daddy’s Home‘ even better? Add more dads! 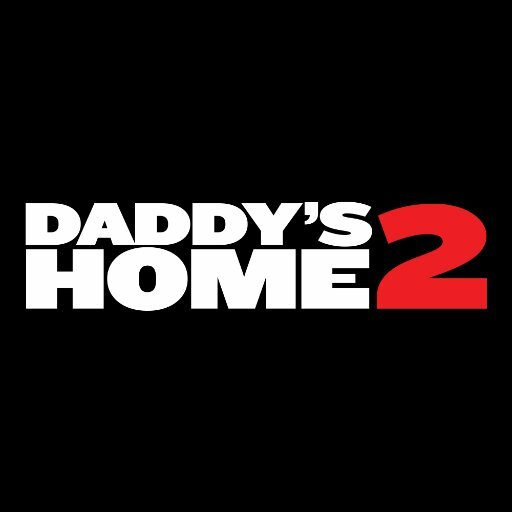 That’s basically what ‘Daddy’s Home 2‘ is all about. Now that Dusty (Mark Wahlberg) and Brad (Will Ferrell) are getting along, their dads make an appearance, and in the form of Mel Gibson and John Lithgow, no less. The cast includes Linda Cardellini, John Cena, Alessandra Ambrosio, Scarlett Estevez, Owen Vaccaro and Didi Costine. The sequel can be seen in theaters November 10, 2017. ‘Daddy’s Home’ Gets A Sequel With Ferrell and Wahlberg!!! Enjoy the Trailer For ‘Zoolander 2’!!! This entry was posted on Thursday, June 15th, 2017 at 1:19 pm	and is filed under Film, News. You can follow any responses to this entry through the RSS 2.0 feed. You can skip to the end and leave a response. Pinging is currently not allowed. « Soundtracks we want to see released on Vinyl! This town deserves a better class of criminal... and I'm gonna give it to them. Tell your men they work for me now. This is my city. Why don't we cut you up into little pieces and feed you to your pooches? Hmm? And then we'll see how loyal a hungry dog really is. It's not about money... it's about sending a message. Everything burns!